Britons might be forgiven for thinking human cloning had already proved successful. How else to explain the ubiquity of an actor whose name is only slightly less angular than his face? He's the eponymous hero of the BBC's extraordinary reimagining of the Sherlock Holmes stories, and he appears in other small-screen dramas with a regularity that would be monotonous were he not so compelling. 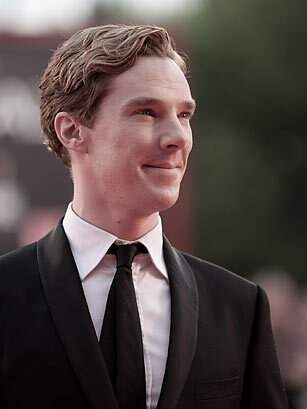 And after a star turn in War Horse, Cumberbatch has roles in the new Star Trek movie and the Lord of the Rings prequel.